hi unwanted bro, since you are not ordering SAYL. Can I use this thread as an interest check? I got a corporate lobang but if I order 1 only, the discount is only $100 off at $700+. how does the warranty work here? will it be from xtra? Some claimed international warranty but i checked it's only covering parts warranty. I put as no warranty to protect myself, but i think you can order parts and DIY the repair work. Take note i'm only in charge of ordering, all technical issues please find their authorized dealer. Upz for you bro! Good chair and good deal! 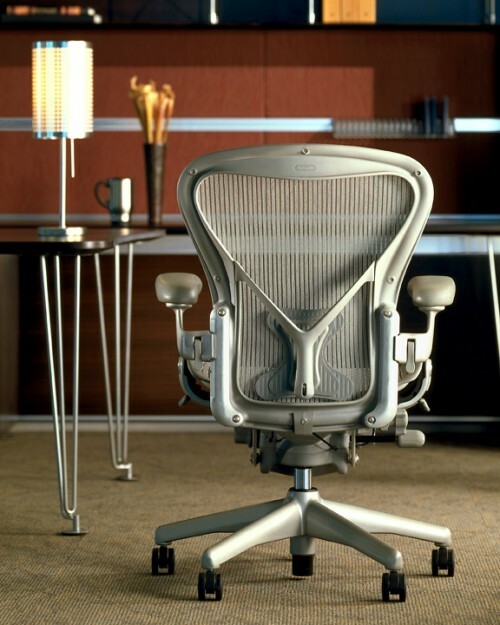 Would you be possibly doing a Steelcase MO in the future? @unwanted, there a shop where i can try them all personally before deciding? If you really need to try, you will need to try at the local distro. We are just mass ordering but we suggest that you refer to the given size chart to be accurate. Last edited by unwanted; 24-05-2016 at 06:35 PM..
Hi all. I've extra funds available from my companies' fund. I ordered some extras in for June's delivery. Those who want have to pay a $100 deposit, non refundable. confirmed date of arrival should be around 17th June. Glad to hear that! Thanks bro! hi is it full payment stright or deposit first? pay deposit got 3% charge?